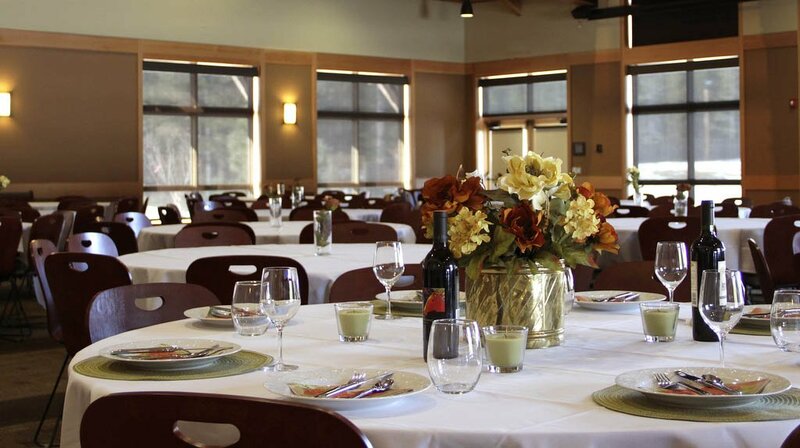 Whether you’re planning a family reunion, wedding or office meeting, we have several options that are sure to accommodate your needs. 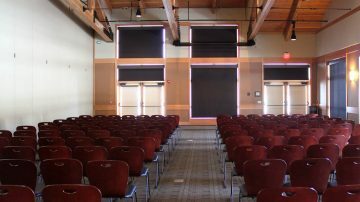 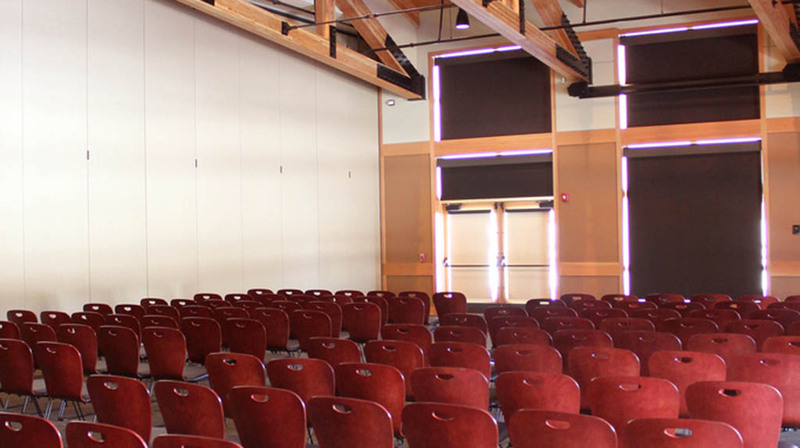 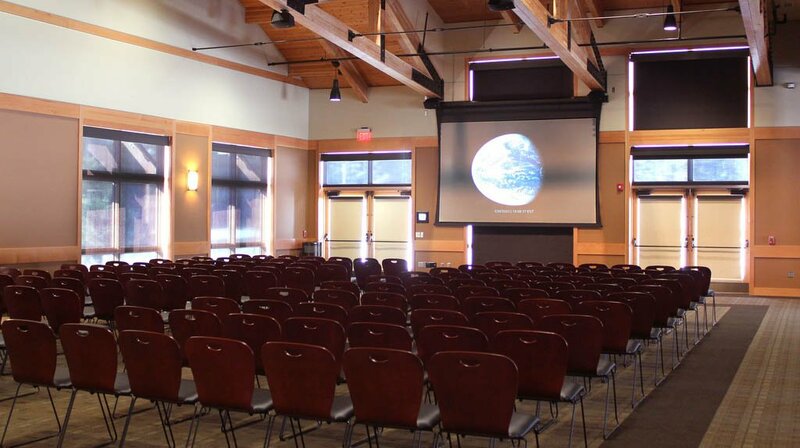 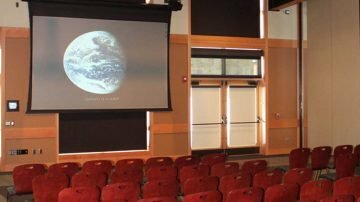 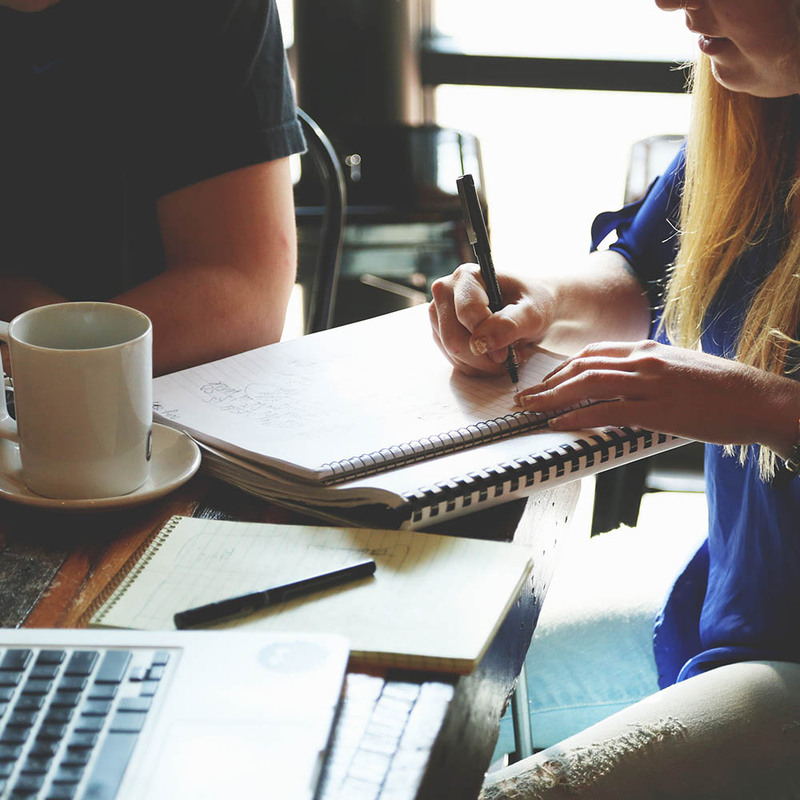 Sunset Lodging offers comfortable meeting facilities and event venues to rent for your next business trip or gathering in Sunriver. 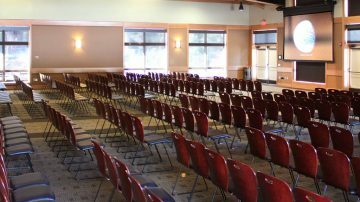 Whether you’re planning a family reunion, wedding or office meeting, we have several options that are sure to accommodate your needs. We also have many great outdoor spaces available; from the Fort Rock Park area to the John Gray Amphitheater. Take a look below for more information and details. 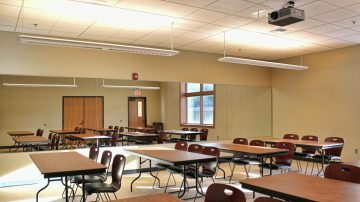 If you have any questions please call 800-541-1756 or email us and we can assist you. 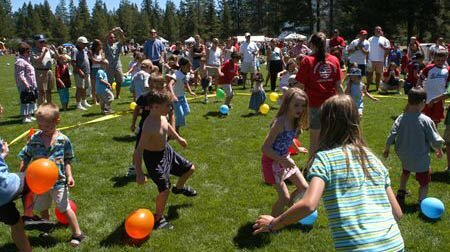 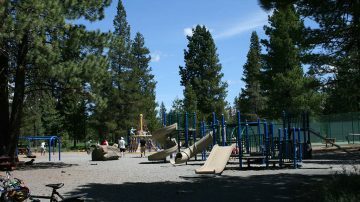 We can also help you to book a Sunriver rental for your stay as well. 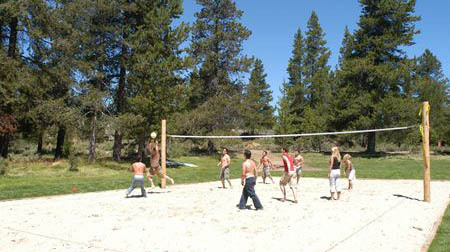 Fort Rock Park is available for group use and the visiting public. The park features a large grassy area with a softball/soccer field, playground area, horseshoe pits, half-basketball court, four square, sand volleyball court, picnic pavilion, tetherball, barbecue/picnic area and tennis courts. 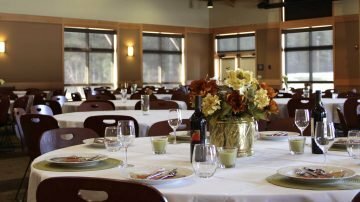 We would be happy to help you plan your next event. Please call 800-541-1756 or email us if you have any questions. 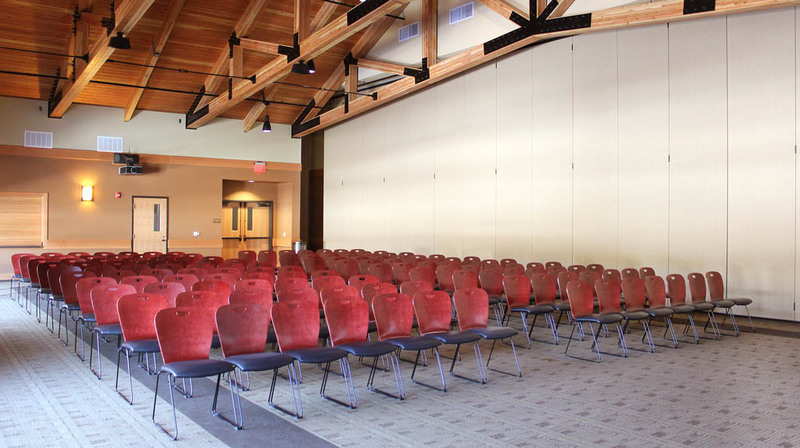 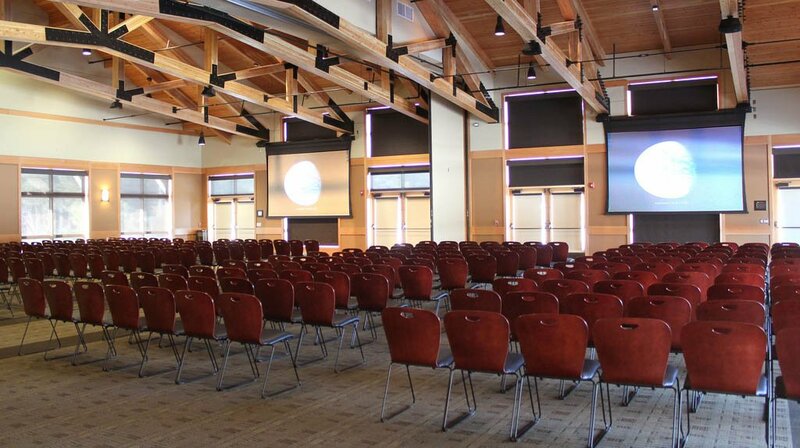 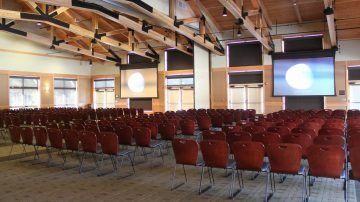 Need help choosing the right event facility?